What is the Pokémon Dollar? In the Pokémon games, items are purchased with Pokémon Dollars. This currency is based on Japanese yen; the Pokémon Dollar was created for the English versions of the games, whereas the Japanese versions simply use yen. 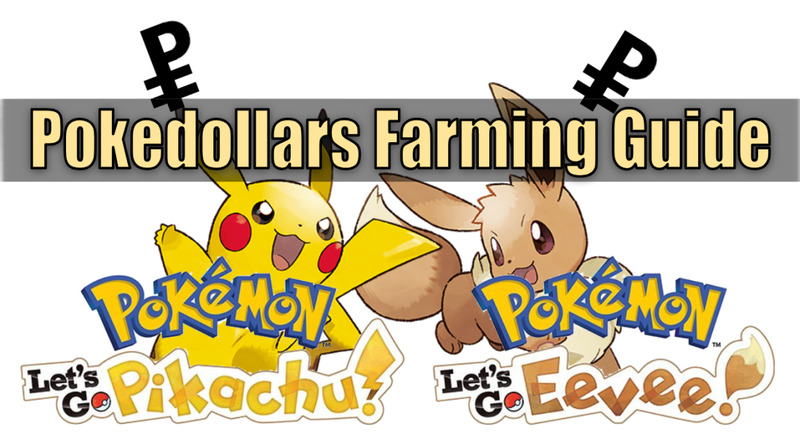 Pokémon Dollars have been referred to by fans as “Poke Dollars”, “Credits”, “PokeMoney”, “PokeYen”, and “Pyen”. Pokémon Dollars are used from anything like buying Pokeballs and potions to entering the Safari Zone. 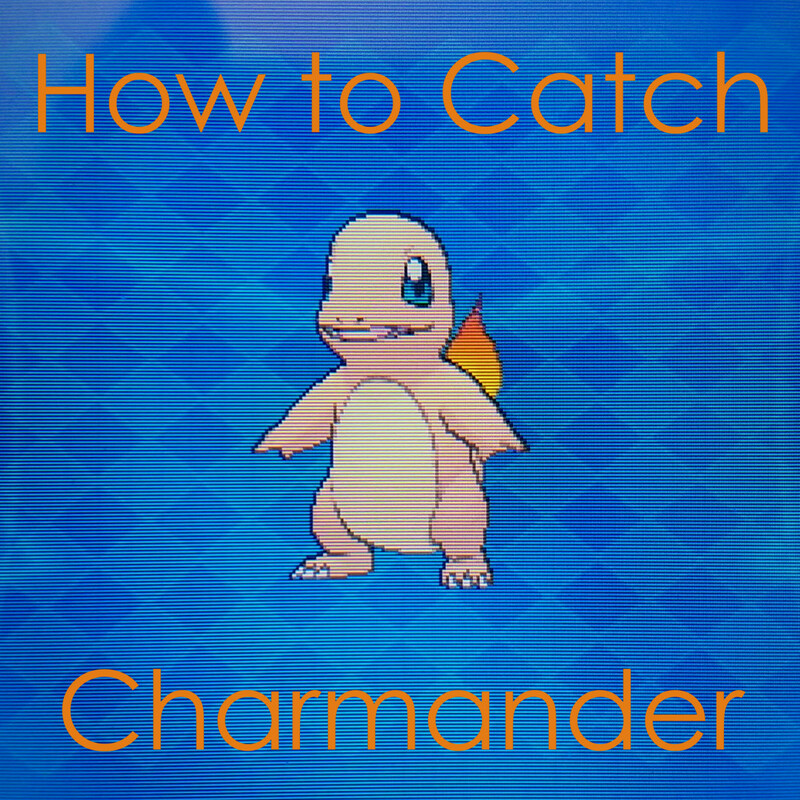 Many actions throughout the games earn the player Pokémon Dollars. Players can sell their items at the Poke Mart, earn money from NPCs and from passerby Pokémon trainers. Defeating gym leaders earns more Pokémon Dollars, while defeating the infamous Elite Four earns even more. 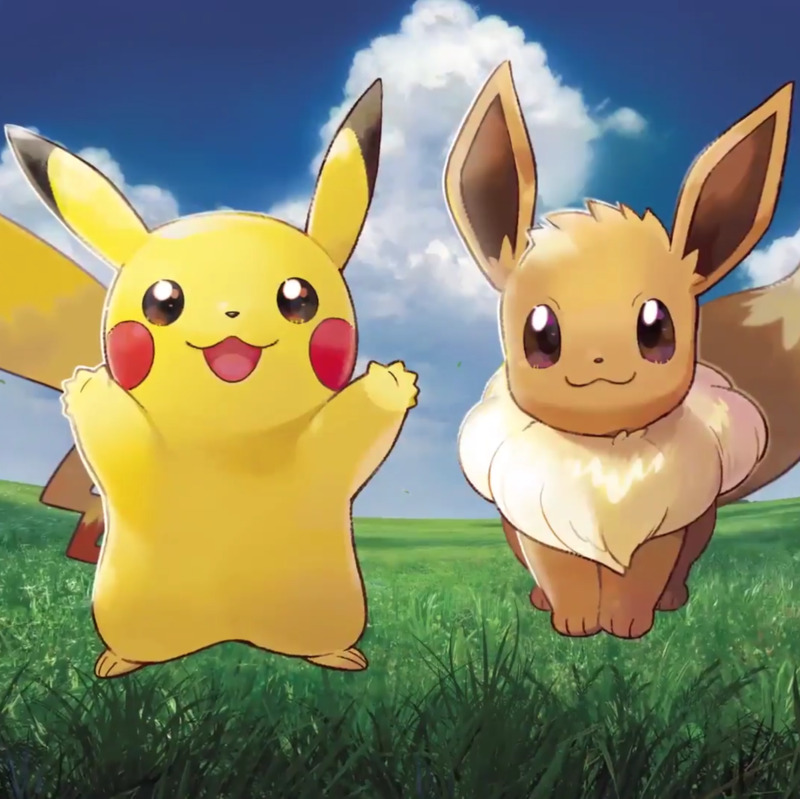 Some versions of the Pokémon games have game-specific methods of earning Pokémon Dollars. Amulet Coins are items that double the prize money received from a Trainer battle. To work, the Pokémon holding the Amulet Coin must participate in the battle. Having multiple Amulet Coins will not increase the amount of Pokémon Dollars earned from a Trainer. Amulet Coins were first introduced in Generation II and can be found in most Pokémon versions. Lucky Incense - introduced in Generation III games - works the same as an Amulet Coin. Amulet Coins cannot be bought, but they can be sold for 50 Pokemon Dollars. In the Pokémon game versions featuring the Johto region, the Amulet Coin is found in the basement of the Goldenrod Department Store. 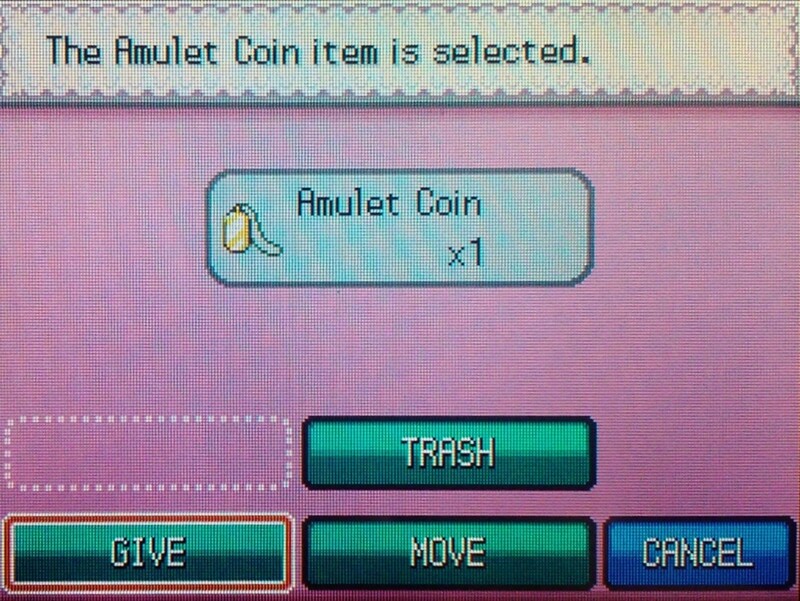 In Pokémon FireRed and LeafGreen, the Amulet coin is found on Route 16, given by Professor Oak’s aide. In the Hoenn region games, the player’s mother receives the Amulet Coin after after defeating the player’s father. 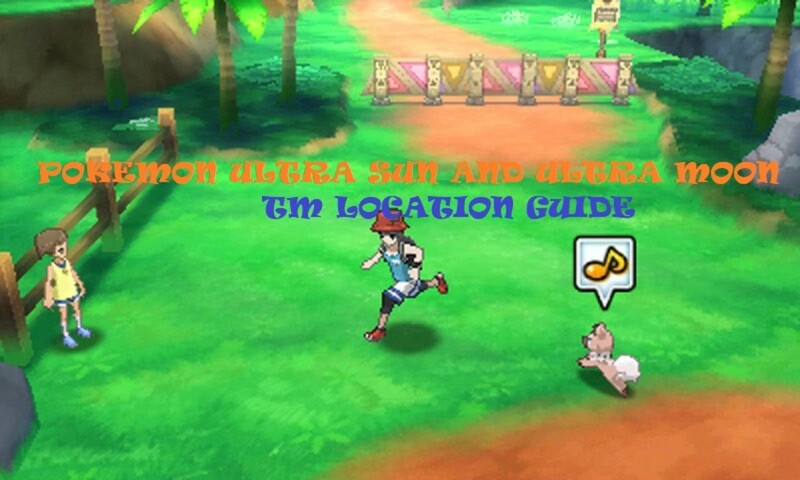 In the Sinnoh region games, the player can find Amulet Coins in Amity Square; they will be picked up by the player’s Pokémon if they take them for a stroll. 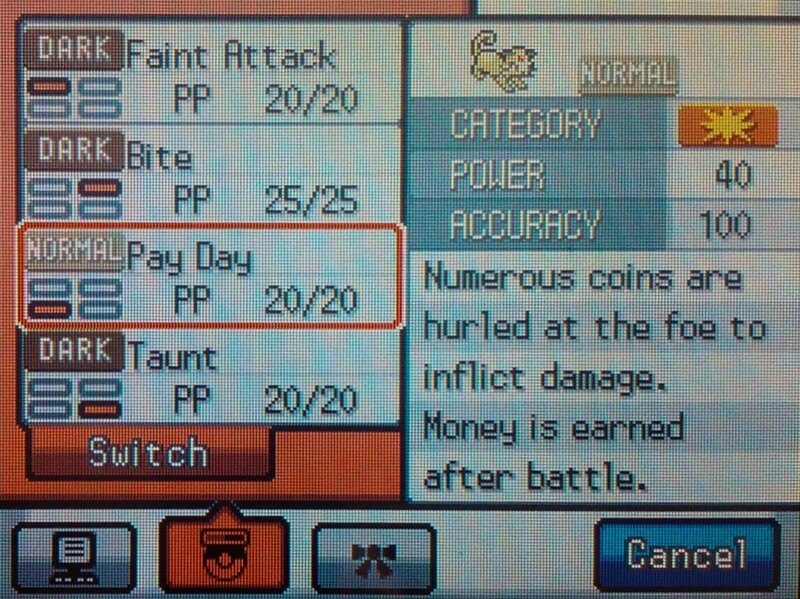 The most effective way to use an Amulet Coin is to give it to Meowth (or Persian) and have it use the move Pay Day in battle. With this move, the Pokémon hurls coins at the target Pokémon to inflict damage; using the move, however, also increases the amount of money earned after the battle. With an accuracy of 100%, the move is guaranteed to hit the target Pokémon. Meowth and its evolution, Persian, are the only Pokémon capable of learning Pay Day. If you have Meowth or Persian in your party, give it a try! What is the Elite Four? The Elite Four are the four toughest Pokémon Trainers in the region’s Pokémon League. These four Pokémon Trainers are just below the Pokémon League Champion. 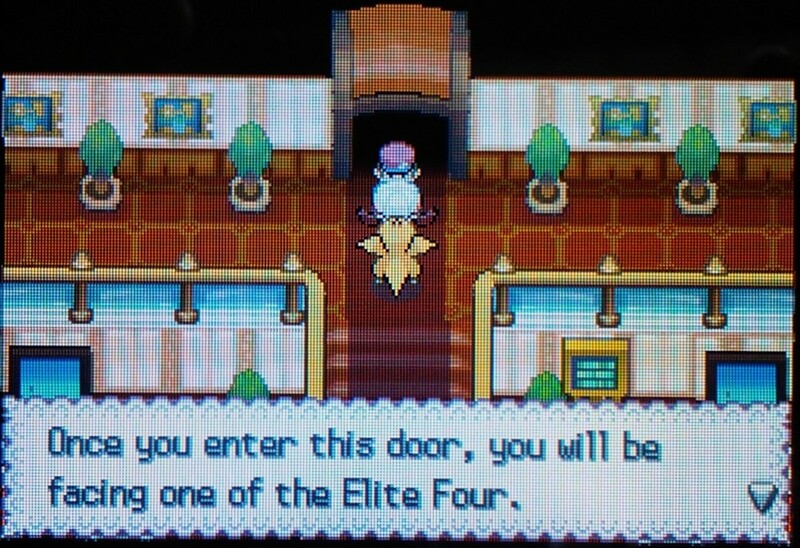 For each Pokémon region, there is a Pokémon League and for each League, an Elite Four. Challengers of the Elite Four must have obtained all eight Gym Badges from the corresponding region and defeat all four of the Pokémon Trainers consecutively without losing. Losing to a member of the Elite Four starts the player at the beginning of the Elite Four, no matter how far they have progressed. Information on the Elite Four in each Pokémon game, including Trainers, Pokémon types and Pokémon used. In all Pokémon game versions except for Generation V (Pokémon Black, White, Black 2 and White 2), the Elite Four need to be faced in order. The levels of the Pokémon used by the Elite Four generally start around level 48 and get as high as level 50. If you are planning to battle the Elite Four, try to have Pokémon in your party of at least level 45, and level 55 or level 60 if you want to ensure victory. 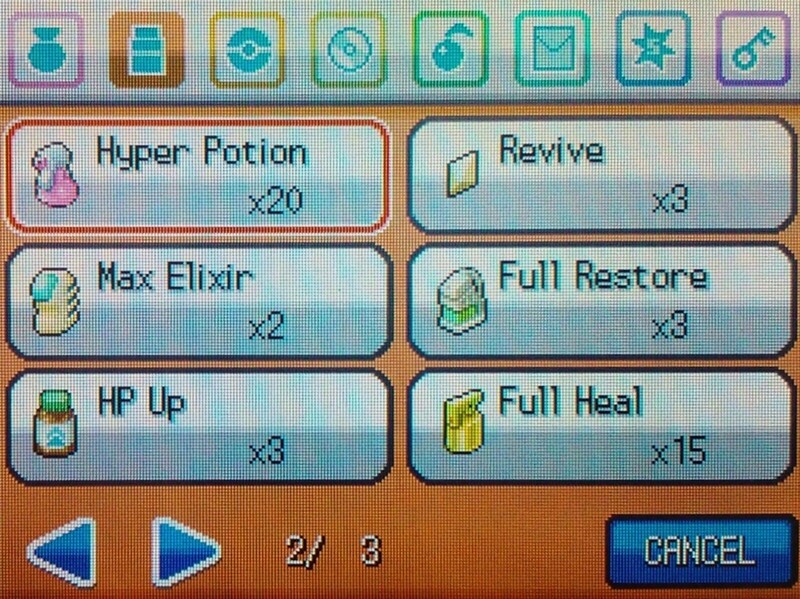 Bringing high-end potions with you to the Elite Four is strongly advised. Once you’ve beaten the Elite Four for the first time, you have the option to re-battle the Pokémon Trainers for extra money and experience. 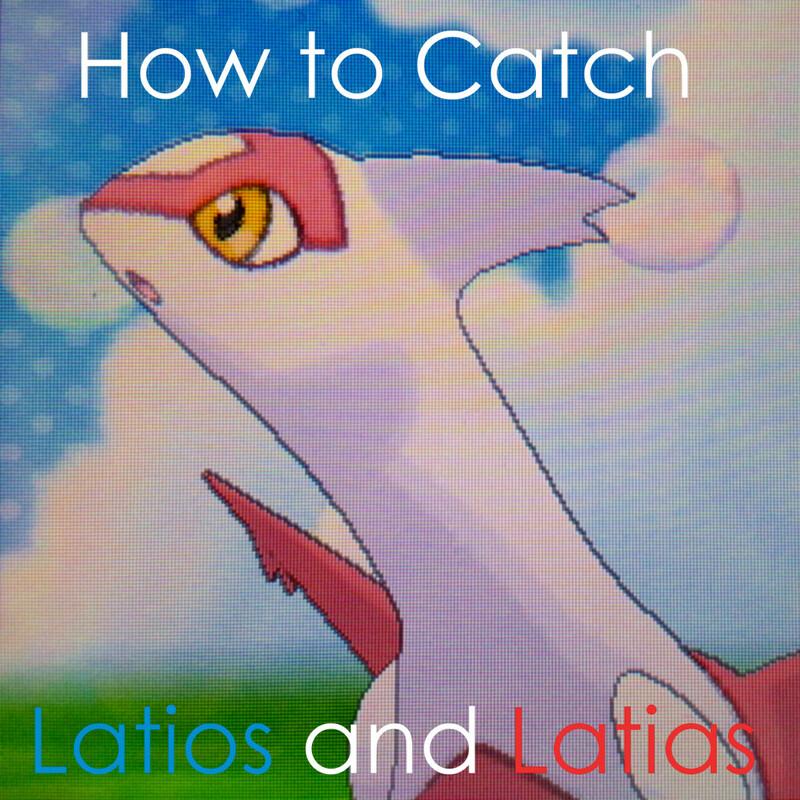 This is one of the best ways to train your Pokémon, as well as earn more Pokémon Dollars. While you have to wait around for other Pokémon Trainers to call you for battles (or schedule battles with Gym Leaders), the Elite Four is available to battle every day and time of the week. 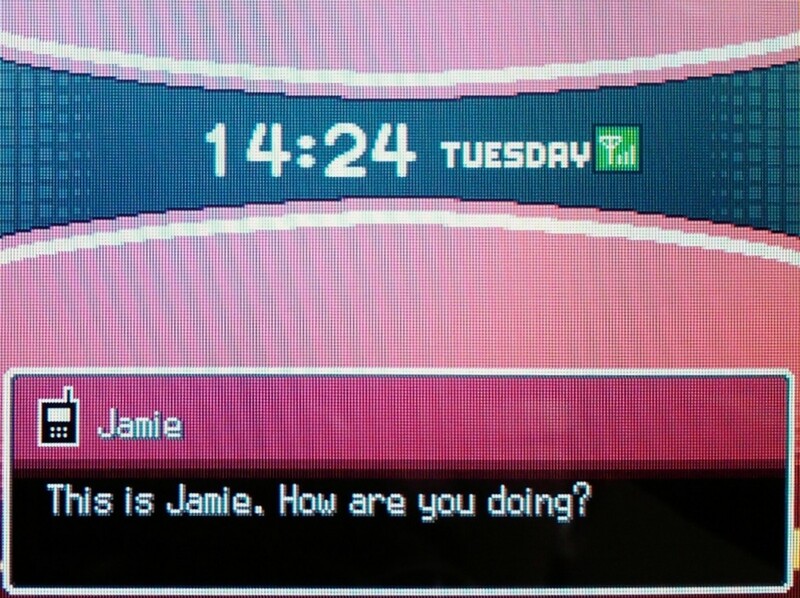 After you run into certain Trainers throughout the game, they might ask to swap phone numbers with you. If you turn them down, you’ll regret it later! As you are playing your game, these Pokémon Trainers may decide to call you back at random; sometimes it’s just to talk, and sometimes it’s to challenge you to another battle. If the Trainer wants to battle, they’ll remind you where they are located, making it easy to head over and win! A full calendar on when the Kanto and Johto gym leaders are away from their gym, and when they are ready for a rematch. 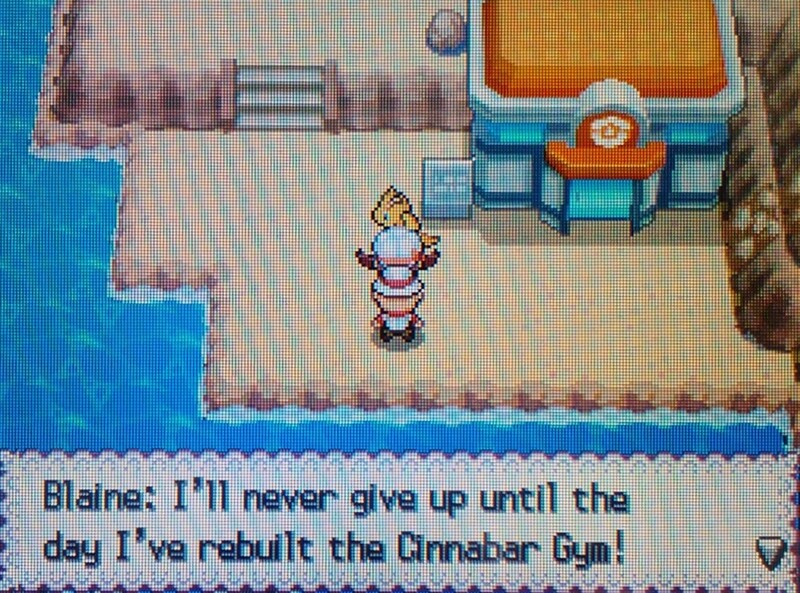 Once you’ve defeated the Gym Leaders, it is possible to schedule battles with them, too! Unfortunately, this option is only available in Pokemon Emerald, HeartGold and SoulSilver at this time. If you play one of these game versions, it is possible to get the Gym Leader’s phone number and challenge them to a rematch. The time windows to catch a Gym Leader leaving their gym are fairly specific, however, as well as what days the Gym Leader is available to battle. Take advantage of this opportunity if you can! Depending on the game version, some valuable items can be found while others don’t exist. 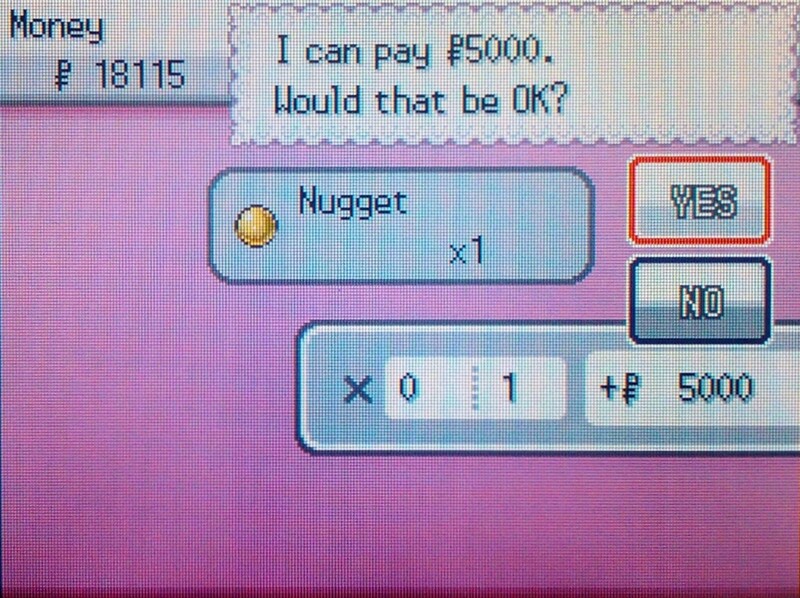 The Nugget, for example, was introduced in Generation I and can be found in all Pokemon games. The Big Nugget, however, was introduced in Generation V Pokémon games and does not exist in earlier versions. Find out what valuable items exist in your Pokémon game and start searching - selling items is a good way to make money in a pinch! How much time do you spend earning Pokemon Dollars? Remember that certain Pokémon games have special methods of earning even more Pokemon Dollars. For example, players of Pokémon Black and White can sell feathers found by Driftveil Drawbridge for up to 1500 Pokémon Dollars apiece. Players of Pokémon HeartGold and SoulSilver can buy valuable items in the Goldenrod Tunnel on Monday mornings for 10% less than the sell price. 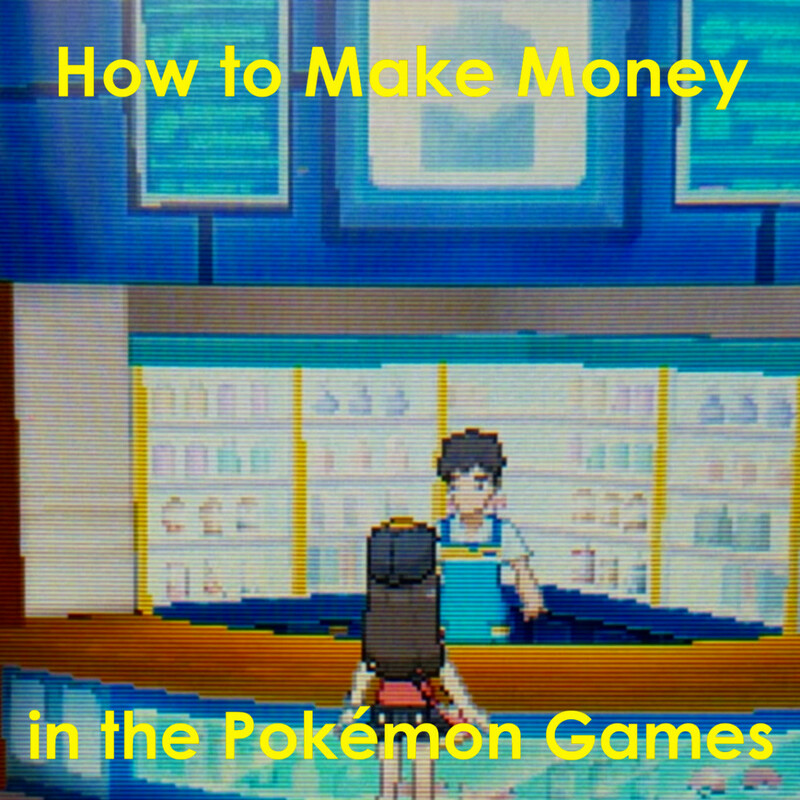 Try researching specific methods to making extra money in your Pokémon game. Before you know it, you’ll be virtually rich! Those were the best! I loved it! Kids these days don't understand what a joy that was growing up on the originals! @mikeydcarroll67 That is definitely a move I don't use often enough. I remember using it all the time in the Gameboy Color Games, though! I definitely recommend the PayDay move! It may be hard to ensure that you have a Meowth with you, but it can sure come in handy when you need money in the game! @Jeremy: Thank you! And I remember those bike prices. It did make you feel special though, when you were just given one for free! Nice hub, Jessica! For me, I loved battling so much that money was rarely an issue; Game Corner coins are another story. And do you remember the laughably exorbitant price of bikes in Kanto? As a kid, I thought I was actually going to have to pay 1,000,000 Pokemon dollars for one.